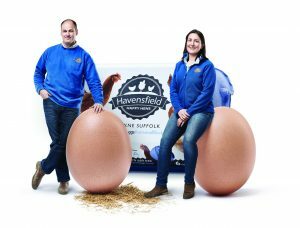 Fiona and Alaistare picked up the Good Egg trophy for their supply of free range eggs to Suffolk County Council at an awards dinner in Bournemouth. 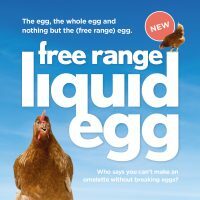 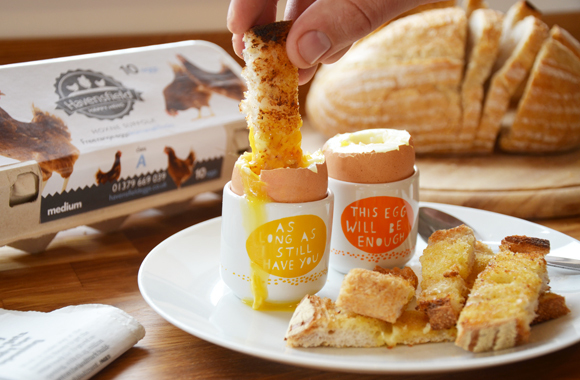 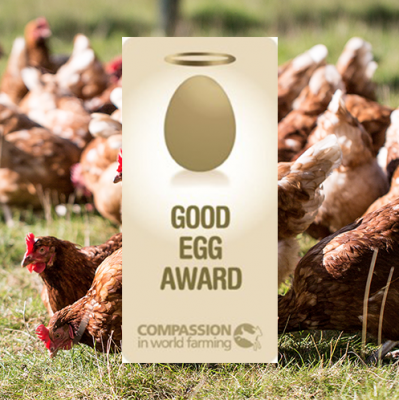 The Good Egg Awards have been developed by Compassion in World Farming, the leading farm animal welfare charity, to celebrate the commitment of companies and public sector bodies to stop using eggs from battery caged hens. 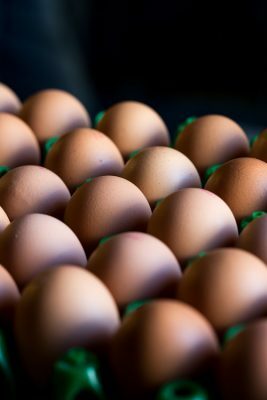 The councils’ pioneering move across areas including staff catering, schools and care homes will ensure more than 10,000 hens supplying over 2.7 million eggs each year will be spared a life of misery in a cage.